It’s taken from his debut EP, GENKIDAMA, on XL Recordings, which is due out digitally tomorrow. 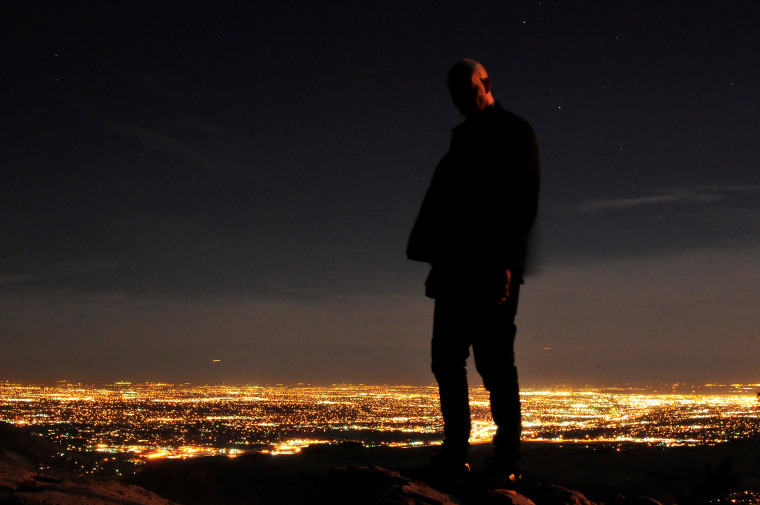 Denver-based producer GILA has been turning convention on its head for a while now. Both as a solo artist and the production half of experimental rap duo Gorgeous Children, he's demonstrated a knack for constructing beats that are equal parts hazy and hard-hitting. The vinyl pressing of his latest EP, GENKIDAMA, dropped last week on XL Recordings, and we're premiering one of its tracks today in anticipation of the digital release tomorrow. "Don't Chirp" is a suspenseful, nature-influenced take on Southern trap motifs. Ominous 808s growl, barbed hi-hats roll, and warped bird chirps go off like sirens. A ghostly, industrial-toned echo haunts the background, creating a darkly inviting sonic environment. GILA explained the story behind the song's unique sound: "I grew tired of my 8 terabyte collection of hi-hats, so I downloaded an entire ornithological department's archive of bird noises and decided to take matters into my own hands.” Bird calls have never before been this spooky. Order GENKIDAMA here, and listen to "Don't Chirp" below.